Mumbai, June 22, 2017 – OnePlus today introduced the OnePlus 5, the latest in its lineup of premium flagship smartphones. With this new device, OnePlus is further demonstrating its mission to share the best technology with the world. The OnePlus 5 features the highest resolution dual-camera system on a smartphone today for clearer photos than ever before. Dash Charge, OnePlus’ industry-leading charging technology, gives users a day's power in half an hour. The Qualcomm® Snapdragon™ 835 platform, coupled with up to 8 GB of RAM, provides a smooth user experience at a lower power consumption rate. 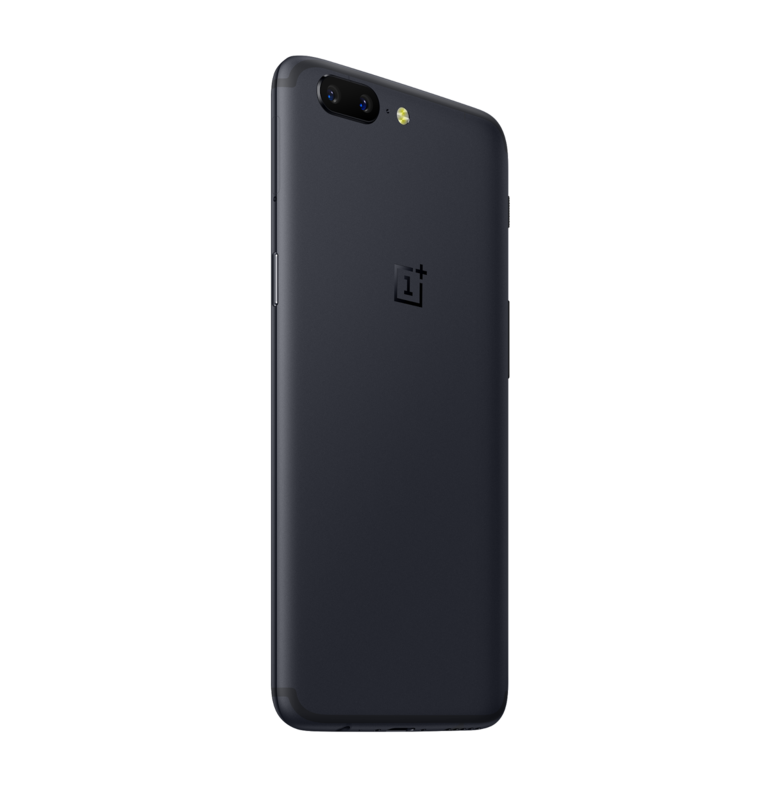 The OnePlus 5 also supports 34 GSM network bands, giving users seamless connectivity around the world.